Starting a new business is not only exciting, but it allows an entrepreneur an opportunity to do a great deal of research. One of the primary things that needs thorough research is the amount of funding that will be required to launch a successful business venture. How long until a profit is earned – Many businesses run a deficit during their start-up phase. This is a result of numerous factors including property leases (or purchases), hiring needs and equipment and/or inventory needs. This means that in order for a business to continue operating, the financial aspect of the business plan must be realistic. Most businesses do not generate a profit in the first year. In fact, it could take two or more years before this occurs. Entrepreneurs should carefully review their entire plan to make sure their expectations are realistic. Cost increases not planned for – Another hazard many small business owners face is unexpected costs. The costs for equipment and real estate as well as salaries and benefits may change from the time a business plan is created until the actual funding is secured. The financial side of the business plan should be created with the outlook of increased costs over a minimum of six months. Taking this step (and noting it in the financial plan) can help avoid underfunding of liabilities. Another common problem facing many new businesses is too much competition. Too frequently, when developing a marketing plan, new entrepreneurs overlook their competition. This often results in finding that the market is saturated and there is little room for growth. 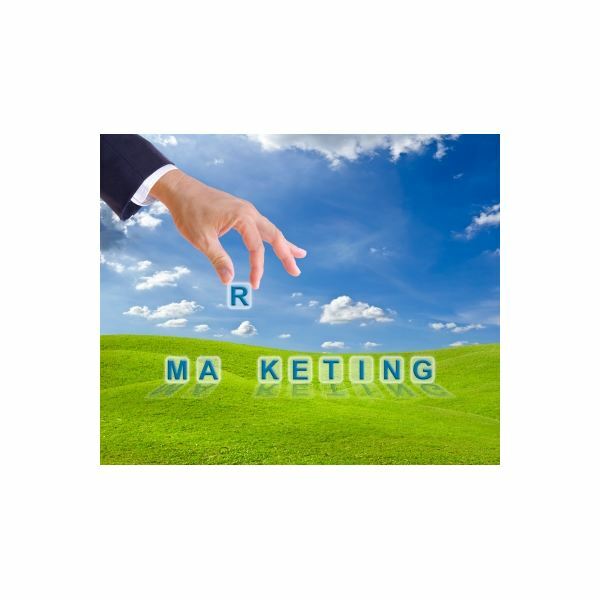 Developing an effective marketing plan must begin with reviewing the business ventures that offer similar services and products and then comparing those products and services. Demographic group – Identifying the target demographic group for a product or service is often challenging. Entrepreneurs who are offering video game development, for example, are probably targeting a mid-teens to mid-thirties demographics, while someone offering advice on retirement may be targeting an older demographic group. Having a complete demographic study as part of the marketing plan (as well as the overall business plan) can help focus the entrepreneur on their potential client base. 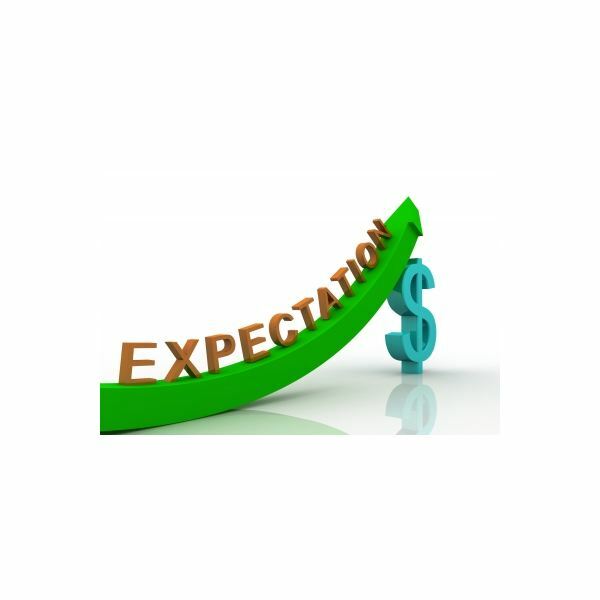 Marketing expectations – Underfunding a marketing plan can backfire on any business owner. In order for a business to succeed, entrepreneurs need to make sure that their marketing plan includes the media most commonly used by their targeted demographics, but it also involves finding out where the competition is doing their marketing. Great marketing plans are those that are flexible enough to be changed as the marketplace grows and develops. What is your business doing different than your competition? How is your competition handling their marketing? What can you do different than the competition to be successful? When addressing these matters in a business plan, it is imperative that all these items be planned for in a realistic manner. Remember, new businesses do not have one valuable tool of an established business, namely an established brand. While most entrepreneurs have some business experience, many of them lack the needed experience and in some cases, the knowledge of what they do not know. 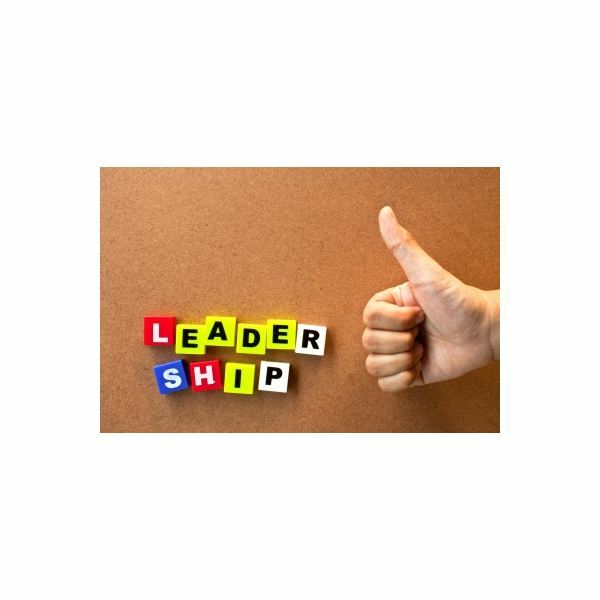 Leadership is a crucial component of running any business. Good leaders know when to bring in others who have a more solid understanding of sales, finance or human resources. Running a business as an entrepreneur is rewarding but failure can be the end result if the owner fails to take advantage of the skills of others. In fact, lack of leadership skill may be one of the most significant of all of the problems of business success among entrepreneurs. Do not be afraid to ask for help – There are numerous resources for assistance available to those who are starting their own business or have just started one. The Small Business Administration, SCORE and a host of other resources are available either free or at very low cost. Knowing when to ask for help is the first sign of strong leadership. Know what you do not know – All too frequently, an entrepreneur decides they need to go it alone. Typically, they discover far too late what it is that they do not know about running their business. Entrepreneurs who are willing to reach out for financial help, help with staffing or legal assistance often do better than those who do not accept the benefits of guidance. Mentoring services can be very helpful when starting a business and it is always helpful to know you do not have to go it alone. Small business failures are as high as 67 percent in California according to a study conducted by Dunn and Bradstreet and reported on in CNN Money. In fact, this study revealed that "…across the United States, small business failure rates rose by 40% between 2007 and 2010,…". This is a staggering statistic and there is no reason that a small business owner cannot overcome these odds by proper preparation, a solid business plan, an effective marketing plan and sufficient financing to get through the most challenging phases of a start-up business.